The audio is reproduced from the source medium on which it was stored during the recording/mixing/premastering process and reaches the disk mastering system in the form of an analog electrical signal, which drives the coils of the cutterhead into motion. This motion is transmitted to the cutting stylus, which cuts a spiral groove, modulated by the sound, on the surface of the master disk. The master disk, often also referred to as a "lacquer disk", is a metallic substrate with a coating of soft lacquer. 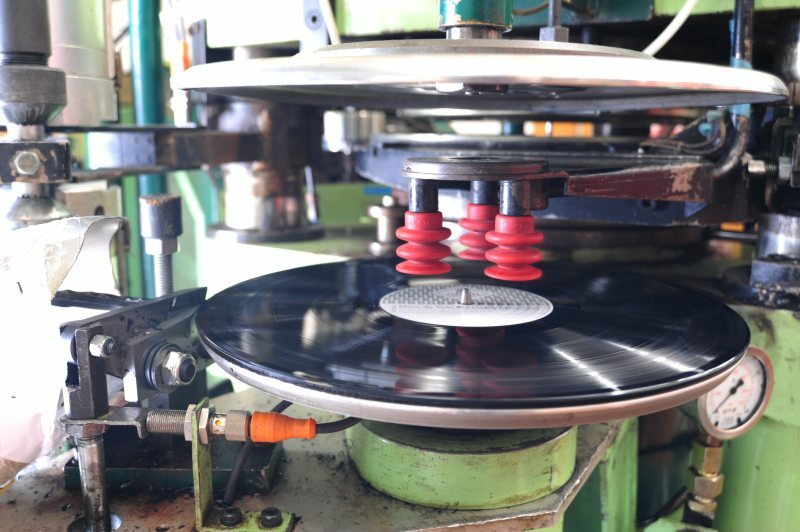 When the grooves have been cut, the master disk contains the exact grooves that will be transferred to the final product, the vinyl record, by the end of the manufacturing process. The sound quality of the final product and the accurate transfer of the information contained within the source medium are primarily defined by the mastering process, the performance of the mastering equipment and the skill of the mastering engineer. 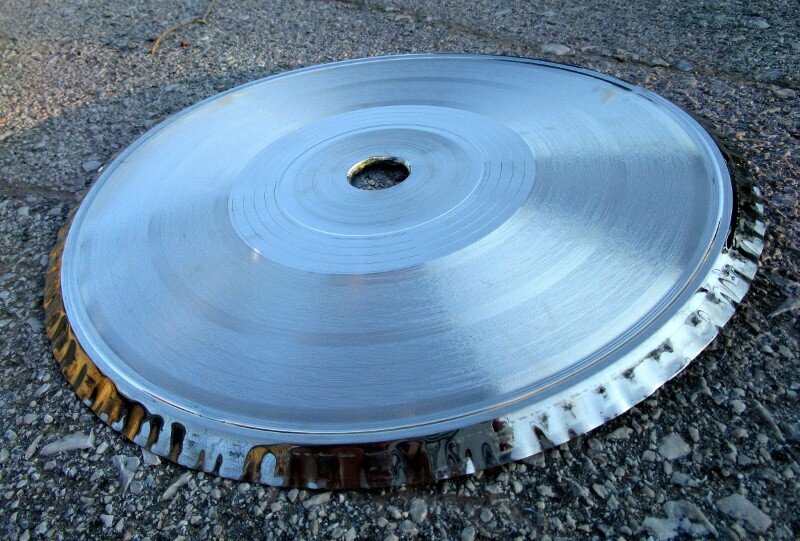 The freshly cut master disks are sent to the plating facility, where they will undergo various stages of cleaning and chemical treatment, before being sprayed with a conductive silver coating. They are then subjected to an electrochemical plating process, during which a metallic "negative" of the master disk is produced. When the negative is separated from the master disk, it features "ridges" instead of grooves. The outcome of the plating stage are two metallic stampers, one for each side of the record, which will be used in the following stage to manufacture the multiple copies of the vinyl records. 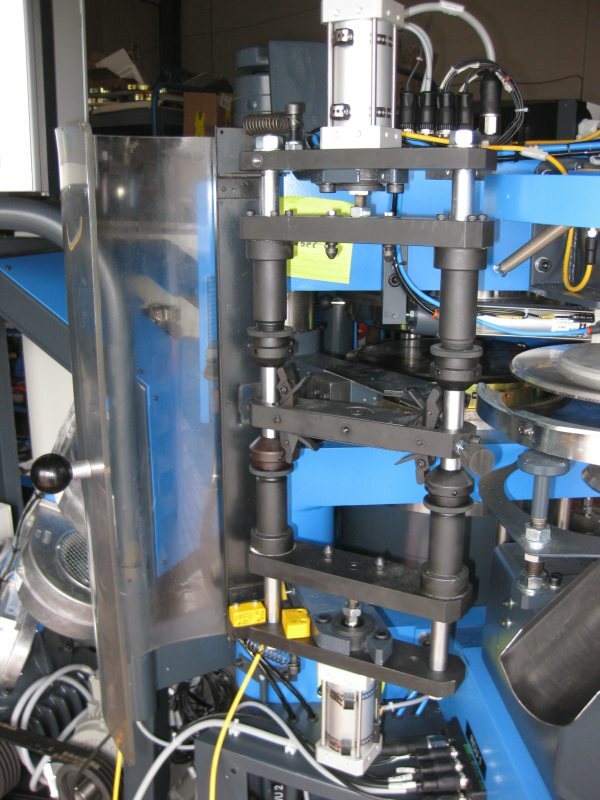 The stampers are sent to the pressing facility, where they are mounted in the molds of a hydraulic press, with a puck of extruded vinyl placed in between them, along with the paper labels. Under high temperature and pressure, the stampers flatten out the puck and stamp the grooves into it, forming it into the familiar shape of the vinyl record. The first few pressed records are considered test pressings and are shipped out to the mastering engineer, the recording engineer, the producer, the musicians and other interested parties for quality control and approval. 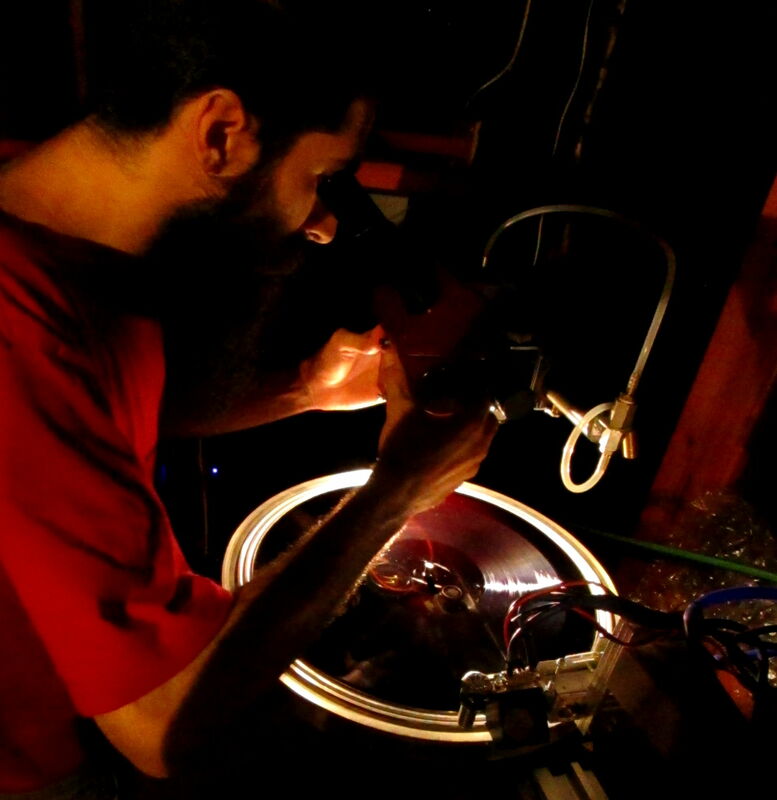 The test pressings offer the first opportunity to reproduce and evaluate the transfer of the sonic information onto the grooves, since the master disk cannot be reproduced without damage. If the test pressings are approved, the pressing cycle is repeated until the desired number of vinyl records have been manufactured. If any problems are identified during the evaluation of the test pressings, they have to be traced back to their origin and rectified, prior to proceeding with the manufacturing. A new set of test pressings will be used to ensure that it sounds like it should, following any changes made in any of the three stages of manufacturing. 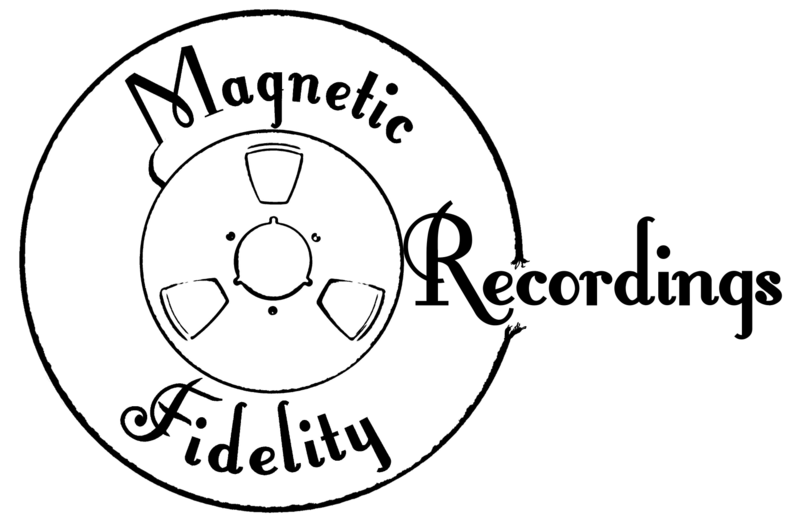 Magnetic Fidelity was founded in 2015 as a highly specialized analog disk mastering laboratory, aiming to offer audiophile quality mastering services. Our in-depth understanding of the underlying technology, our experience and our innovative thinking has enabled us to set up two state-of-the-art disk mastering systems, using components from the most highly advanced offerings of manufacturers such as Neumann, Fairchild, Manley and Thermionic Culture, alongside our own designs of electronic circuits and mechanical parts. Our signal path is fully analog, based on vacuum tube circuits, while we also use fully refurbished and modified analog tape machines by Telefunken, Studer and MCI, including preview head models, which allow us to perform the mastering operation directly from tape, without digital conversions. We also have the equipment required for mastering from a digital source, either in PCM format (up to High Definition 192kHz/24bit) or DSD (up to 5.6MHz/128X). 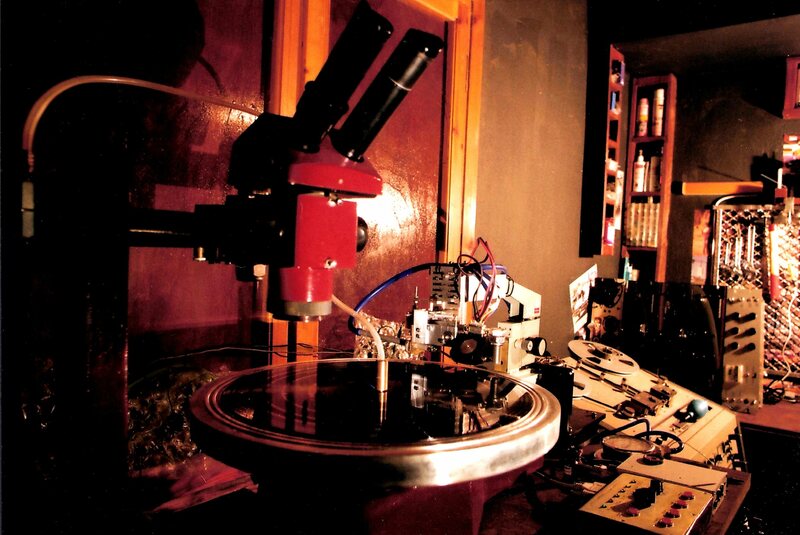 By separating the mastering stage from the manufacturing rush of the factory, our artisan mastering service can focus on high fidelity, achieving the transfer of the sonic information to the disk medium with the lowest degree of deterioration and compromise, while maintaining the character of the recording according to the wishes and preferences of the producer or artist. We devote as much time as required for the optimum transfer of each project and perform quality checks through test cuts and laboratory measurement and calibration instruments. Technical challenges keep life interesting for us, so we will happily cut masters with a wide dynamic range and frequency content, ensuring compatibility and good taste. Additionally, we can scribe "secret messages" on your record or create unusual visual separations between selections, among other specials. After the plating stage, we can also offer to receive and evaluate test pressings on our reference reproduction and measurement system to confirm the success of the manufacturing operations and thus ensure your absolute satisfaction and peace of mind. Feel free to get in touch to discuss your next project.